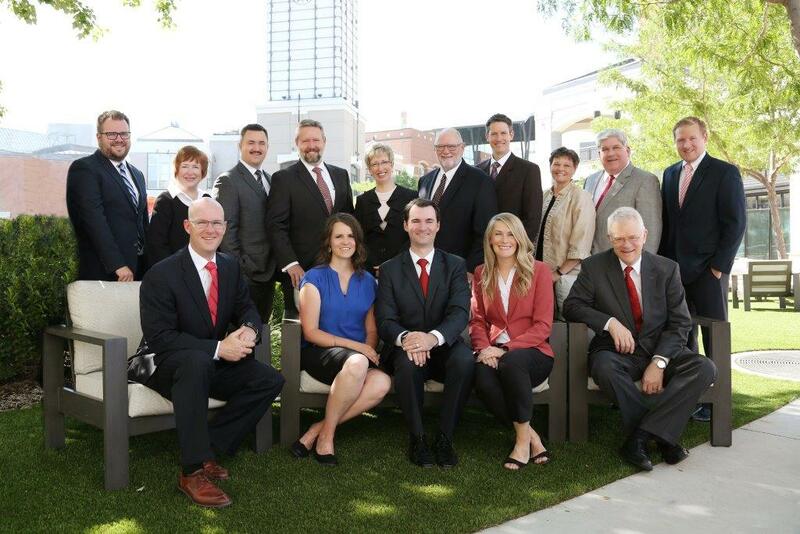 Lewis Young Robertson & Burningham, Inc. ("LYRB") is an independent, fully registered municipal financial advisor which is capitalized and owned by its principals. LYRB provides a full range of financial advisory and municipal consulting services. In assisting our municipal clients in raising capital, LYRB seeks to provide the most cost-effective financing possible by working closely with our clients to successfully and efficiently assess the capital markets. Our firm maintains excellent working relationships with local banks, regional and national investment banks, and many other potential purchasers of municipal securities. As for municipal consulting, LYRB provides a wide range of services which assist in planning efforts and revenue enhancement. Our advice is totally unbiased since we are not owned by, or affiliated with, any other institution. LYRB has played an active role as financial advisor and consultant to local governments in Utah, Wyoming, Idaho, Oregon, Washington, and American Samoa. Our firm provides financial consulting services that add value and creative solutions to the numerous financial challenges faced by cities, counties, special service districts, school districts and other government entities. During their careers as public finance professionals, the principals of LYRB have structured hundreds of transactions totaling many billions of municipal bond issuance as well has several hundred consulting engagements We bring to financial advisory and municipal consulting responsibilities years of experience which leads to optimum results.